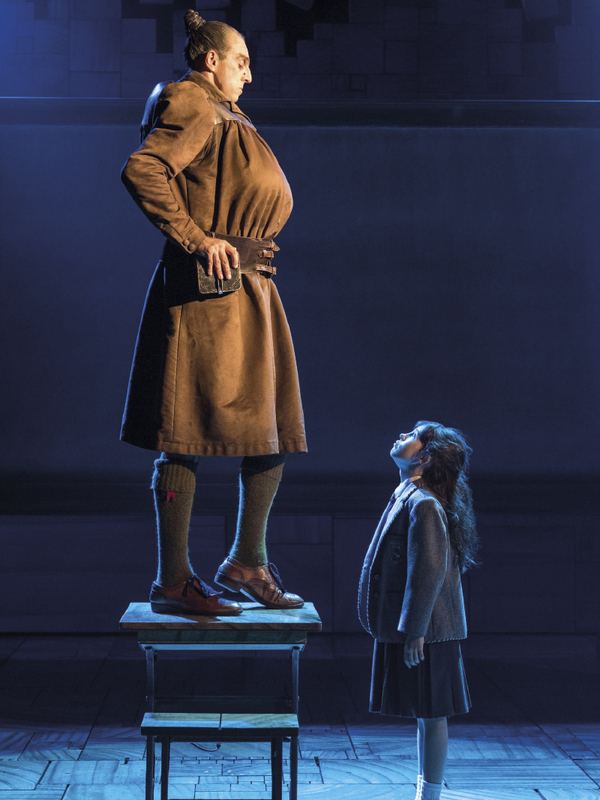 Roald Dahl’s Matilda may have turned 30 this year, but its plucky 5-year-old protagonist is forever young – and she is inspiring new generations through Matilda the Musical, which opens in South Africa this month. The show has been seen by 8 million people in 66 cities to date, with audience members who have included the likes of the Duke and Duchess of Cambridge and Canadian Prime Minister Justin Trudeau. So how exactly is one little girl causing such a stir? First, a quick recap for any poor souls who haven’t yet been introduced to this nostalgic children’s tale. 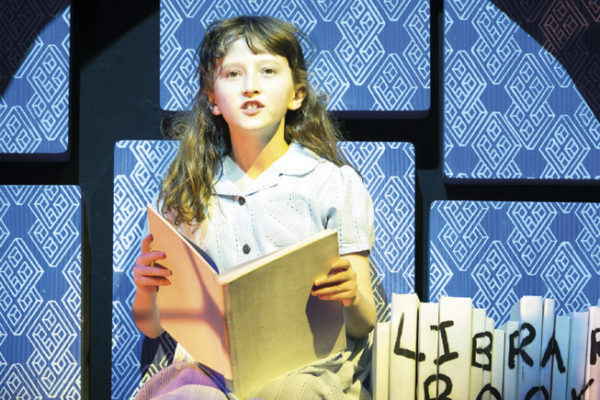 Matilda Wormwood is a precocious little girl, born to parents who – among numerous other character flaws – believe watching television to be more beneficial for a child than reading (enough said). Bullied and downtrodden, yet exceptionally bright and determined, Matilda discovers one day that she has telekinetic powers. She decides to use her gift to lead her classmates (and her favourite teacher, Miss Honey) in a revolt against the tyranny of Headmistress Trunchbull who, like all Roald Dahl baddies, is exactly as awful as her name would lead you to believe. 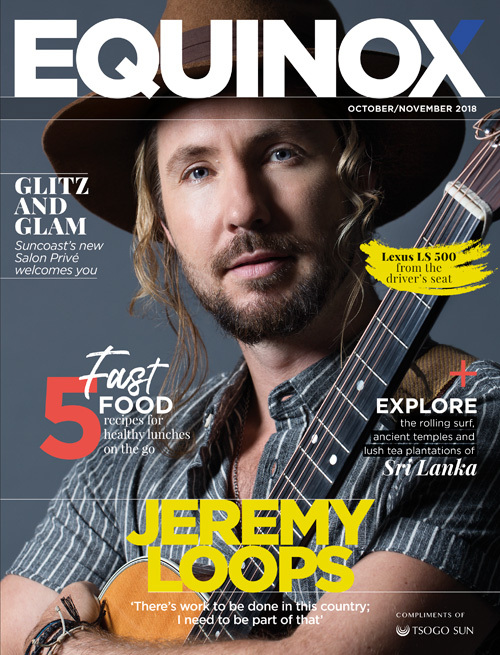 The production is the work of English playwright Dennis Kelly, with an original score by Australian comedian, musician and composer Tim Minchin (you may know him from the viral YouTube video, ‘9 Life Lessons’). It was first staged in Stratford-upon-Avon in 2010 under the auspices of the Royal Shakespeare Company, and if anyone had voiced doubts about why an arts company of such calibre was trifling with a mere children’s musical, they were quickly silenced. Matilda raked in glowing reviews and, barely a year later, opened to great commercial and critical success in London’s West End. • 85 The number of girls who have played Matilda so far. 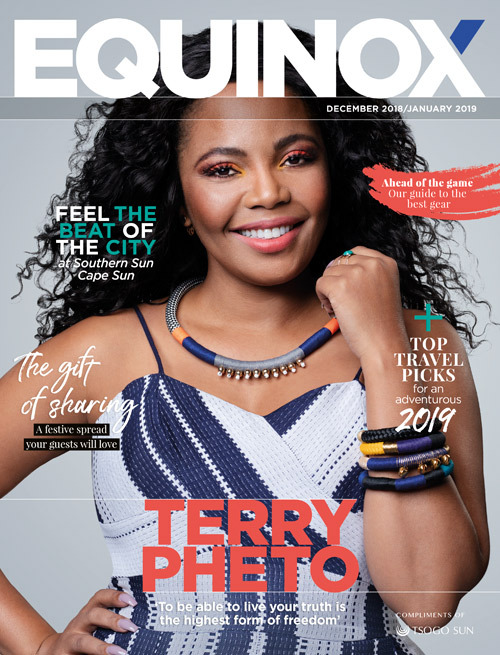 The three talented little actresses who scooped the coveted role of Matilda for the South African production are Lilla Fleischmann, Kitty Harris and Morgan Santo. • 8 million The number of people worldwide who’ve seen Matilda the Musical. • 66 The number of cities to which the production has toured so far. • 6 000 The number of live performances of Matilda to date between the West End, Broadway and its various tours. • 1 The number of non-English productions of the show to date. This premiered at the LG Arts Centre in Seoul in September 2018. • 85 The number of international awards Matilda the Musical has scooped (including 16 for Best Musical). • 2 555 The number of #matildapose posts on Instagram. Don’t forget to strike your own before the show and upload it!